Hi I am Darlynn and I am addicted to Ninja projects. I am SO in love with my latest toy! We have been really trying to be on the right path to get healthy and not comfort eat! It isn't easy but one of the worst things I do to myself is skip breakfast and just rely on my delicious coffee (even if it is from my Ninja coffee maker!) But really it is all about balance and I have been incorporating shakes from Herbalife and juices made fresh to my daily routine. I am not gonna lie to you I had a DREADFUL experience with a kale smoothie a while ago, I was terrified to ever again to try this at home, but I was curious to see if my new Nutri Ninja® Auto-IQ™ with Smooth Boost™ has the power to make that memory go away. I am happy to tell you that this was the best green experience I have ever had. Thanks to the Smooth Boost™ Technology, my Ninja allows me to truly customize your drink-making experience whether you’re using Nutrient Extraction* or High Performance Blending. I can choose whether I want deliciously drinkable nutrient juices or whip up an ultra-creamy frozen smoothie all at the touch of a button. With Nutri Ninja® Auto-IQ™ with Smooth Boost™ you can see, feel, and taste the difference. The coolest thing, like with some of my Ninja devices is the Nutri Ninja Auto-iQ Compact System is that it is multiple devices in one. It's a food processor, chopper, grinder, blender and more. The precision processing offers even chopping, smooth purees, and perfect dough consistencies. It has been getting a LOT of use in my house! Another cool feature is that the system includes a double-walled stainless steel blender cup that keeps my shake cold for up to 4 hours. Smooth Boost™ Technology is next level Auto-iQ&trade Technology - you can step up your smoothness with high performance blending and nutrient extraction for even smoother texture and consistency. Auto-iQ™ Technology is One-Touch Intelligence - Programs designed specifically for each jar attachment. 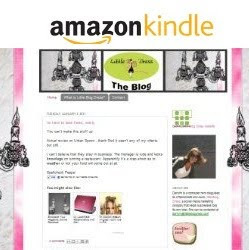 These intelligent programs combine unique, timed pulsing, blending and pausing patterns that do the work for you! Great results every time with no guesswork required! 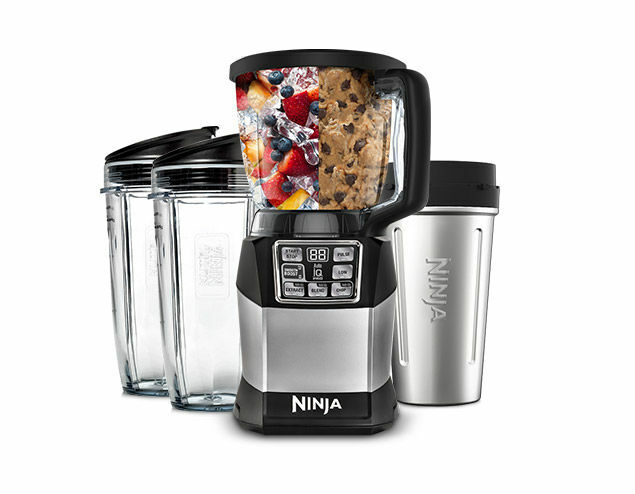 Retail value of the Nutri Ninja Auto-iQ Compact System is $119 and available nationwide. I received this product for review. As always, all opinions are my own.